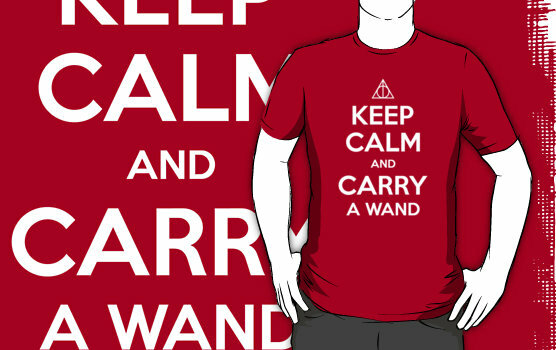 This is possibly, the best variation on "Keep Calm and Carry On" that I've seen yet. Harry Potter inspired, of course. It's put out by Witty Tees - I found it on RedBubble. This is great! :D Thanks for sharing!